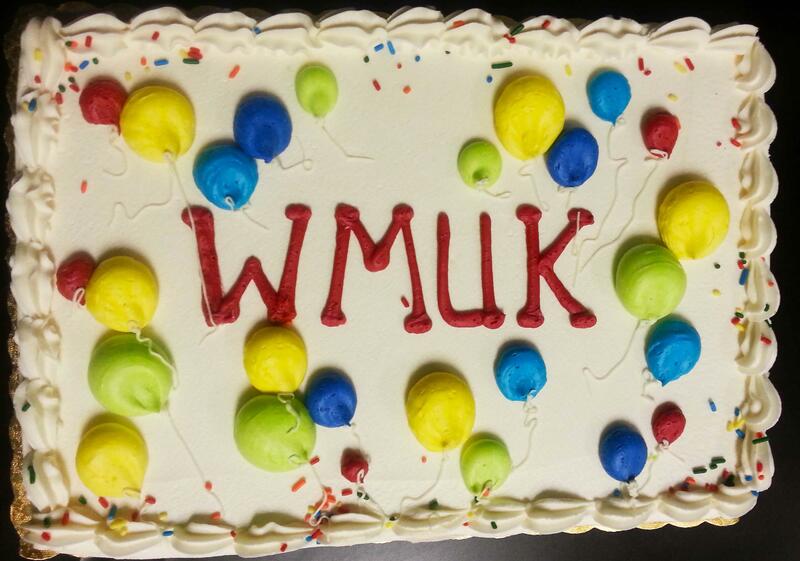 WMUK is celebrating 65 years of service to our region, and Bell's is throwing the party! Come celebrate turning 65 with us at Bell's Brewery in downtown Kalamazoo on Wednesday May 18th. Performers include Mark Sahlgren and Darcy Wilkin, the Red Sea Pedestrians, and Wellspring, Cori Terry and Dancers. Suggested donation of $20 at the door. Donations benefit WMUK. Doors open and music starts at 7 p.m.